Huawei’s sub-brand Honor announced its latest flagship smartphone dubbed as Honor 10 last night. The smartphone was already announced in China last month, and yesterday the company scheduled an event in London where the Honor 10 was announced for global markets including India. It is the successor of Honor 9 which was an award winning affordable flagship smartphone for last year. This year, Huawei eyes on the same success for its newly launched Honor 10. 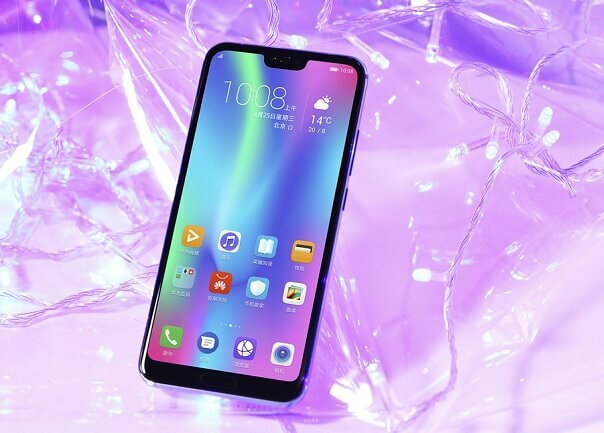 A HiSilicon Kirin 970 SoC, 6GB of RAM, a dual rear camera with AI features, a 19:9 Fullview display are the highlights of the smartphone. 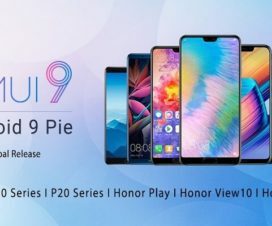 The dual-SIM (Nano) Honor 10 comes with a 5.84-inch Full HD+ (1080 x 2280 pixels) FullView display with a 19:9 aspect ratio, and an 86.6 percent screen-to-body ratio. Under the hood, there is an octa-core HiSilicon Kirin 970 SoC (four Cortex-A73 cores clocked at 2.36GHz and four Cortex-A53 cores clocked at 1.8GHz) coupled with 6GB of RAM. On the storage front, it has 6GB of RAM and 128GB of internal storage with no option to further expand it with a MicroSD card. Huawei didn’t launch the 4GB RAM and 64GB variant in India. 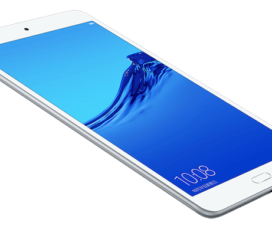 The device runs on Android 8.1 Oreo based EMUI 8.1 software. Coming to photography point of view, the smartphone includes a dual cameras with 16MP RGB sensor and 24MP monochrome sensor with 2x Zoom, f/1.8 aperture LED flash, PDAF, AI scene recognition, and a 24MP front camera with AI beautification, 4 in 1 Light fusion technology, and face unlock feature. 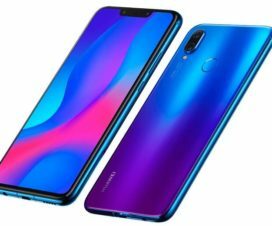 Connectivity options on the smartphone include 4G VoLTE, Wi-Fi 802.11ac (dual-band, 2.4GHz and 5GHz), Bluetooth v4.2, GPS/ A-GPS, NFC, USB Type-C, and a 3.5mm headphone jack. Sensors on board the Honor 10 include accelerometer, ambient light sensor, digital compass, gyroscope, and proximity sensor. The Honor 10 is equipped with an Ultrasonic Under-Glass fingerprint sensor on the home button. There is a 3400mAh support which is well-enough to provide backup for an entire day on heavy usage. It is just 7.7mm thick and weighs 153 grams. 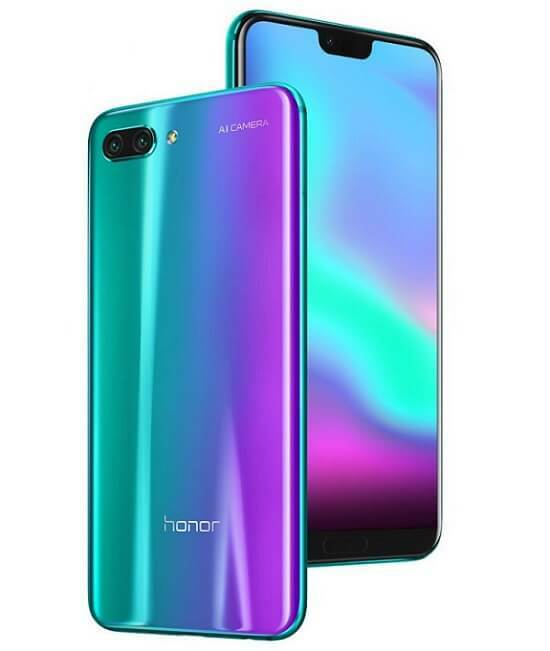 The Honor 10 comes in Phantom Blue and Midnight Black colors in India and is priced at Rs. 32,999. The smartphone is already available to pre-order on Flipkart with several launch offers.